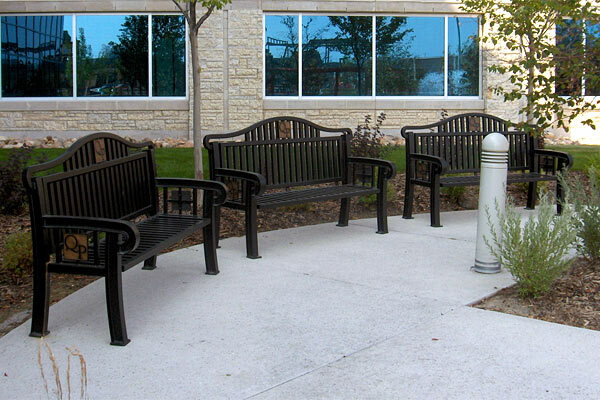 Custom Park & Leisure manufactures a variety of site furnishings using a top grade materials and offering rigid steel frame construction. 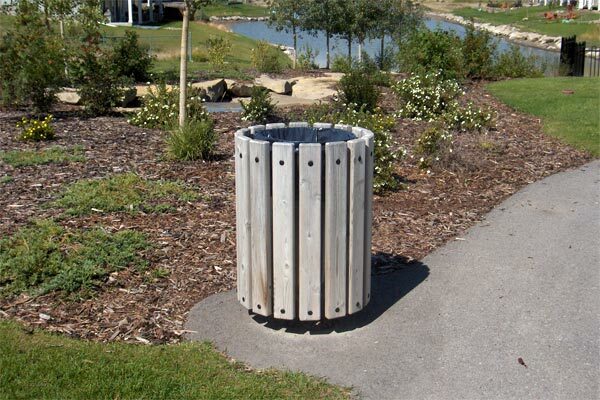 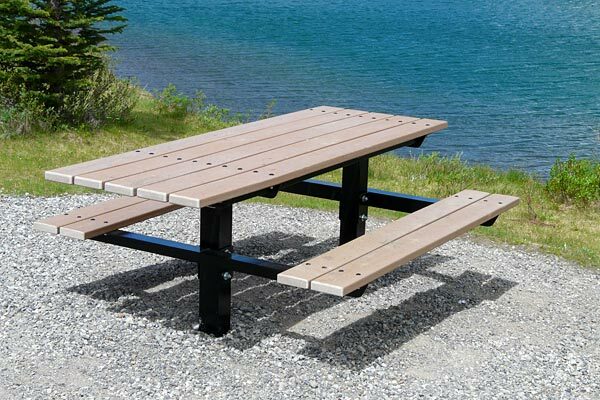 We provide park benches, picnic tables and trash receptacles manufactured with wood or recycled plastic. 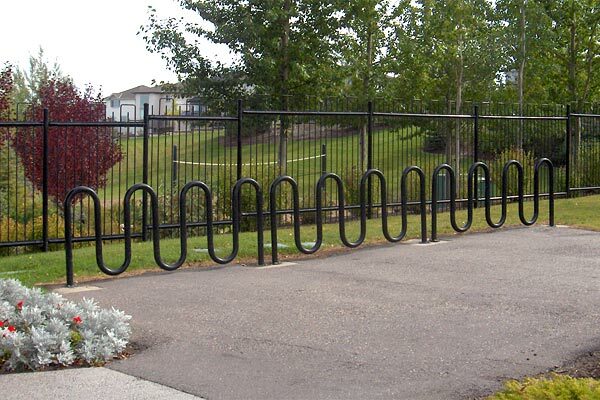 Our wide variety of durable bike racks are available as in-ground and surface mounts. 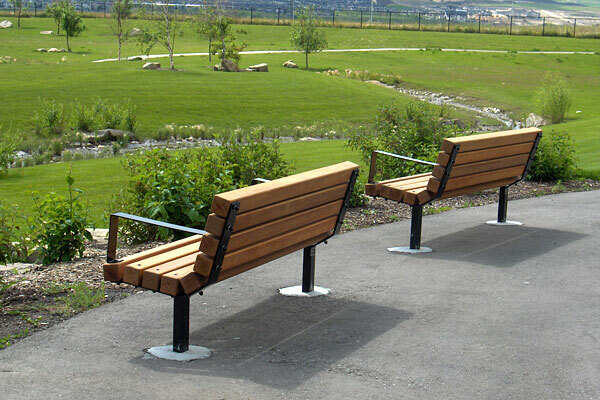 We also work with designers, towns, city centres, and municipalities to create custom furnishings that complement any project perfectly.